Crafting a comprehensive financial plan involves understanding the overall financial objectives and designing a strategy that strives to build and preserve wealth over the course of a lifetime. Retirement planning, education planning, tax and estate planning, and risk management services are components of a larger, more comprehensive financial plan designed to pursue multiple financial and lifestyle goals. Our team has built a five-step process, which is designed to guide you along the path towards financial independence, ensuring you can pursue your goals with confidence. During our initial strategy sessions, we make it a priority to get to know you and your family. We’ll examine your complete financial picture, identify your challenges, and pinpoint the key areas where you can benefit from our proactive concierge services. Once we’ve established a partnership with you, we’ll begin collecting the important information we need to move forward with the planning process. These facts and figures will be analyzed by our team and will play a significant role in our recommendations. As you share your goals and dreams, our advisors incorporate your feedback into a holistic plan which serves as a blueprint for your financial future. We evaluate your individual situation, summarize our recommendations and itemize all of the actions for your customized plan. We create and offer customized investment portfolios and risk management strategies that seek to meet your individual goals. We continually review this plan to help you work toward your objectives, making any necessary adjustments and giving you the confidence to pursue your dreams. Our job is not complete once we enact your financial plan. Scheduled strategy sessions and ongoing communication are essential parts of our service model. We’ll place you at the center of each conversation, allowing us to keep you up to date on your portfolio, to propose changes based on market performance, to offer different strategies as circumstances evolve, and to educate you along the way. 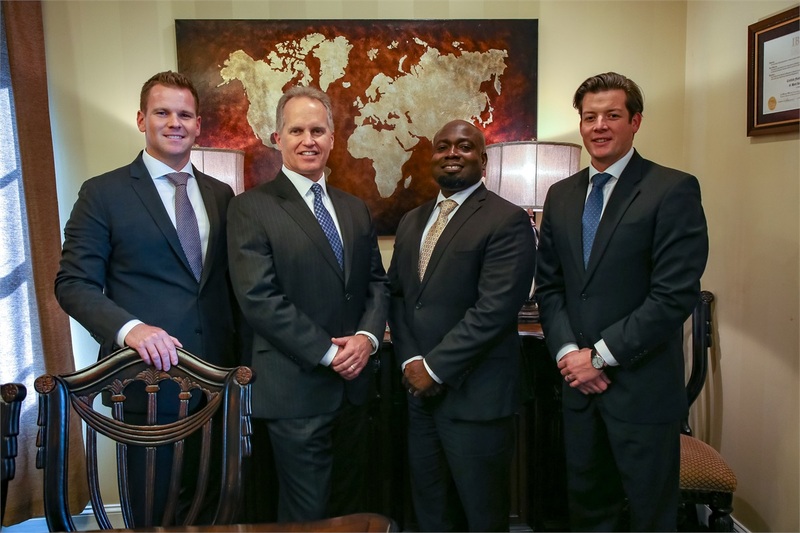 Additionally, we collaborate with your other allied professionals, such as your CPA or estate planning attorney, in order to provide you with seamless advice.